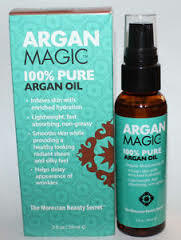 General objective of this article is to discuss and analysis the Right Way to Use the Magical Argan Oil for Dry Hair. This article focus on hair treatment and awareness. One of the better things about using this particular Argan Oil or Moroccan oil is that you could easily buy it from the market or the internet through placing an order. These kinds of products are made up of 100 percent natural ingredients and so there are no side effects that might bother you here.